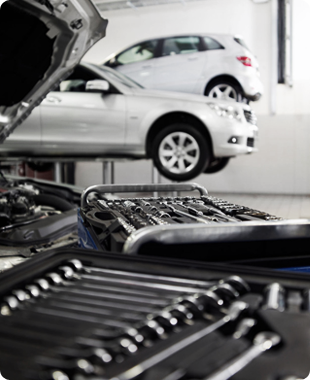 At MCS Garage Services we service and repair all car makes and models, and offer a local collection and delivery service. 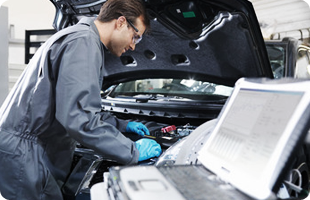 We’re specialists in carrying out engine diagnostics as well as making sure your Air Con is in tip top condition. 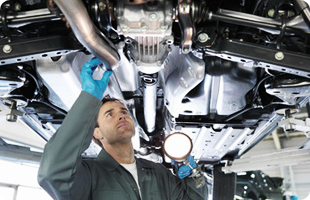 We offer same day and next day MOT testing for customers across Hampshire. Don’t hesitate to get in touch to book yours today. Want to know what our customers say about us? 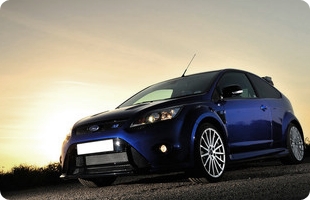 View a few of our customer testimonials to find out more about the quality service we provide. Copyright © 2019 MCS Garage Services UK.